Noel Meade will not hurry Snow Falcon back into action following his Grade Two victory at Down Royal last Saturday. 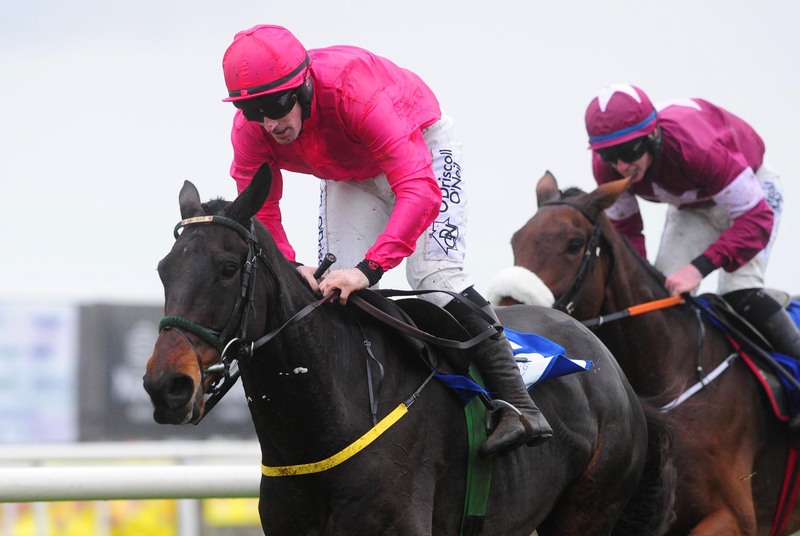 The eight-year-old followed up his win in September’s Kerry National at Listowel in the MyCarNeedsA.com Chase. Snow Falcon holds a King George entry, while more immediately he has the Ladbrokes Trophy at Newbury on December 1 as an option, although Meade is keeping an open mind at present. He said: “I think that he’s better when he doesn’t run too often. We kind of mucked up his season a little bit last year when we gave him a couple of quick runs on the Flat. “He won a nice race in Killarney and then ran very well in the Cesarewitch at Navan, when second, but we made a mistake when sending him over to England to run in the English Cesarewitch. It kind of messed his whole season because it emptied him out before he started. “Our plan with him this year is to just pick our races a little bit more and give him plenty of time between them.